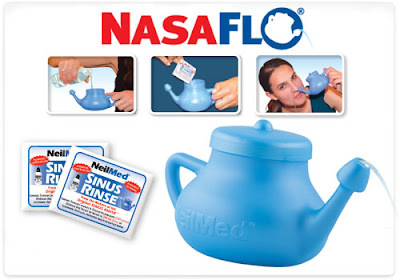 Beautiful Incentives: Free Neti pot from Neilimed! Free Neti pot from Neilimed! Don't worry, they actually send it. I have one!